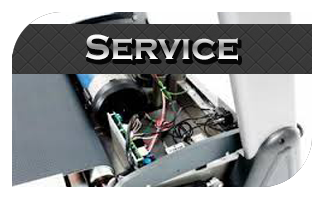 Advanced Pro Fitness Repair offers the most state of the art service organization in the industry. 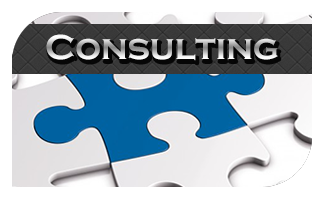 We set the standard by using GPS, Navigation and Internet access in each of our company owned vehicles to allow customers and vendors alike the fastest and most prompt service in Washington state. Broken equipment? Don't sweat; we'll have you back up and running in no time. 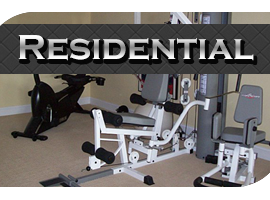 Designing a new fitness center or updating your current facility? We can help. 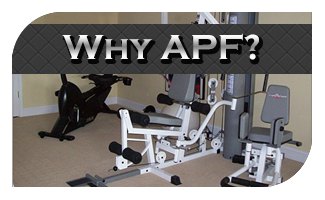 Advanced Pro Fitness is located in Marysville, Washington and services the Puget Sound including Seattle, Tacoma and Olympia as well as the rest of the state of Washington. 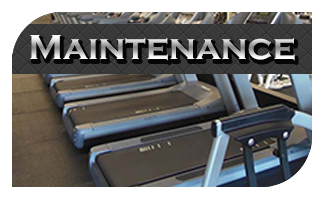 limited storage of fitness equipment, re-upholstery of worn pads and many other equipment repair services. We do it all!